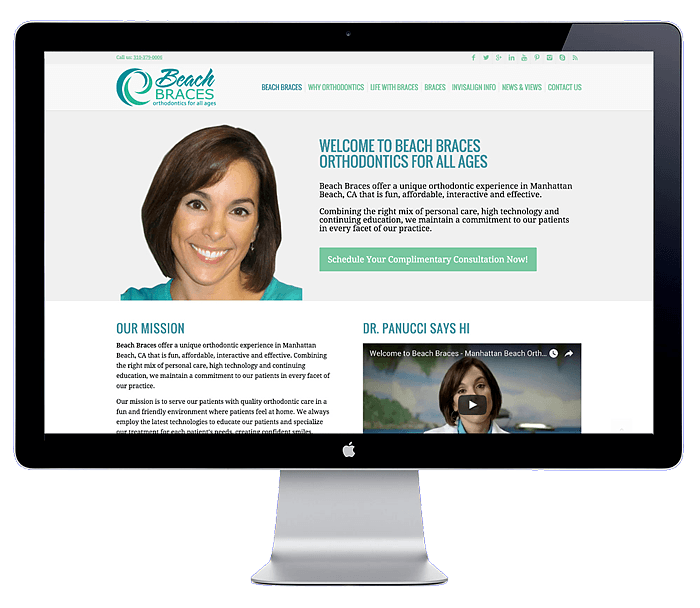 Beach Braces are orthodontic specialists in Manhattan Beach, California. 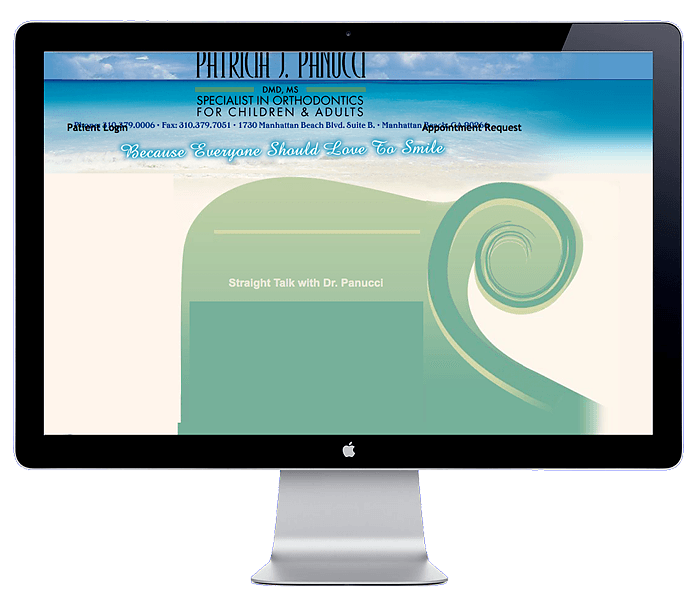 To use the current content of their website we built several years ago and redesign the look and navigation to create a clean and progressive site with parallax scrolling with new branding. Emphasis will not only be on the aesthetic look of the site but also the end users ability to navigate successfully around the site with the aim to increase conversions (click or call for appointments) and showcase their new office.